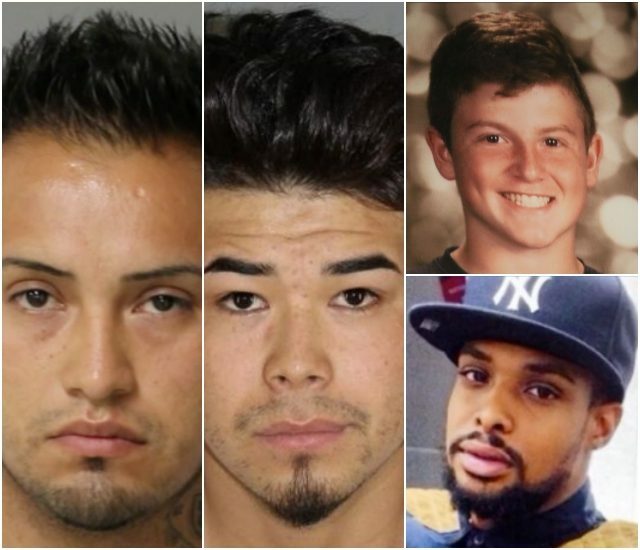 Two illegal aliens who killed two Americans in separate hit-and-run crashes last year will each be eligible for early release after 14 months to five years of serving prison time. 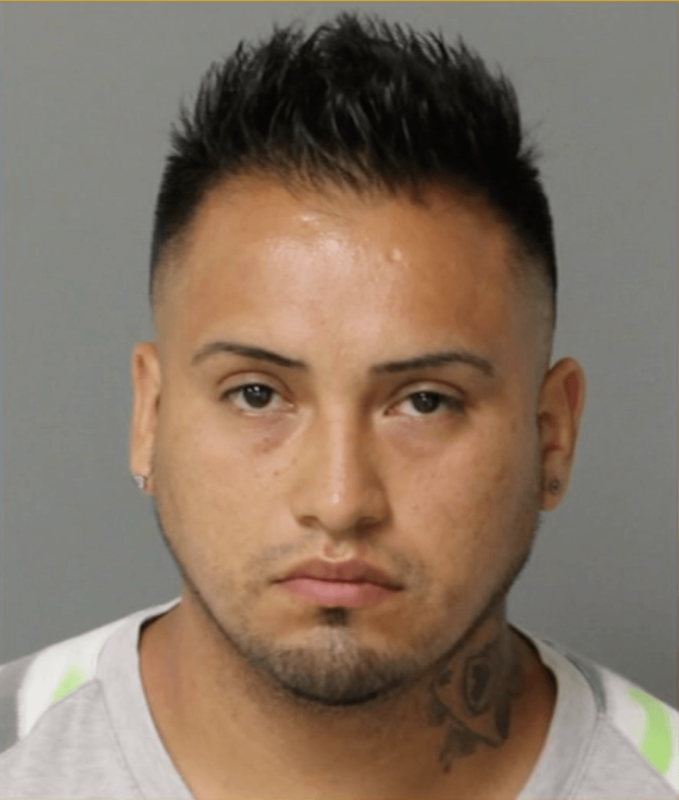 Illegal alien Neri Damian Cruz-Carmano, as Breitbart News reported, pleaded guilty this month after killing 26-year-old Jamar Beach in a North Carolina hit-and-run crash. Cruz-Carmano was driving drunk at the time. The judge overseeing the case handed down the maximum sentence of 20 to 33 months in prison. The illegal alien, though, will be eligible for early release from prison after just 14 months of his sentence for the death of Beach. Now, Beach’s family is fighting to ensure that Cruz-Carmano is quickly deported if released from prison at any time. “He gets to go home with his two children. He goes home to his wife. 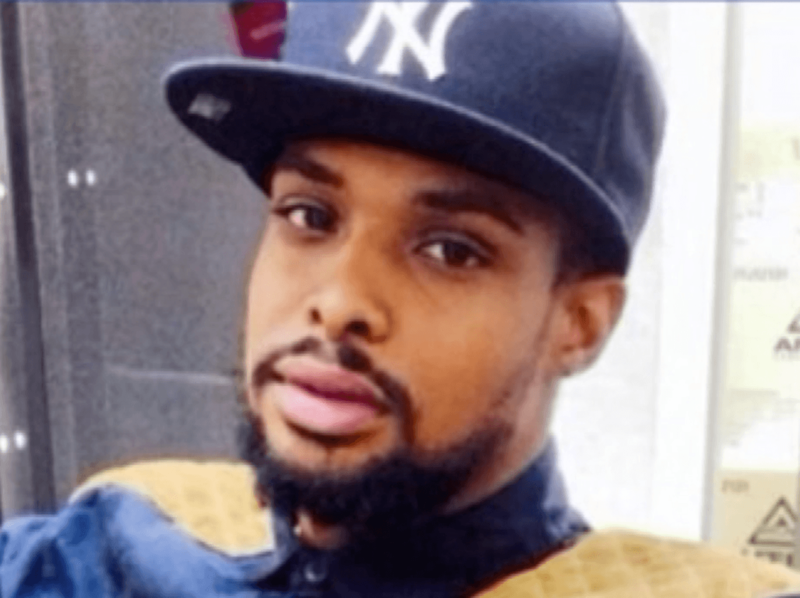 My grandson, he doesn’t have a father,” Robinson said. Meanwhile, Cruz-Carmano’s defense attorney said the illegal alien was merely trying to “make a better life for himself” by living in the U.S. illegally. 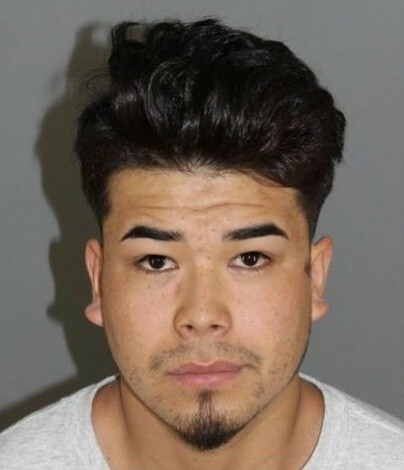 In another deadly hit-and-run case last year, illegal alien Miguel A. Ibarra Cerda, from Mexico, was sentenced to only five to 15 years in prison for killing 14-year-old Justin Lee, who was riding his bike at the time in Wixom County, Michigan. Cerda pleaded guilty to killing Lee in the crash and for failing to stop at the scene of the crime. In five years, the illegal alien will be eligible for release from prison. 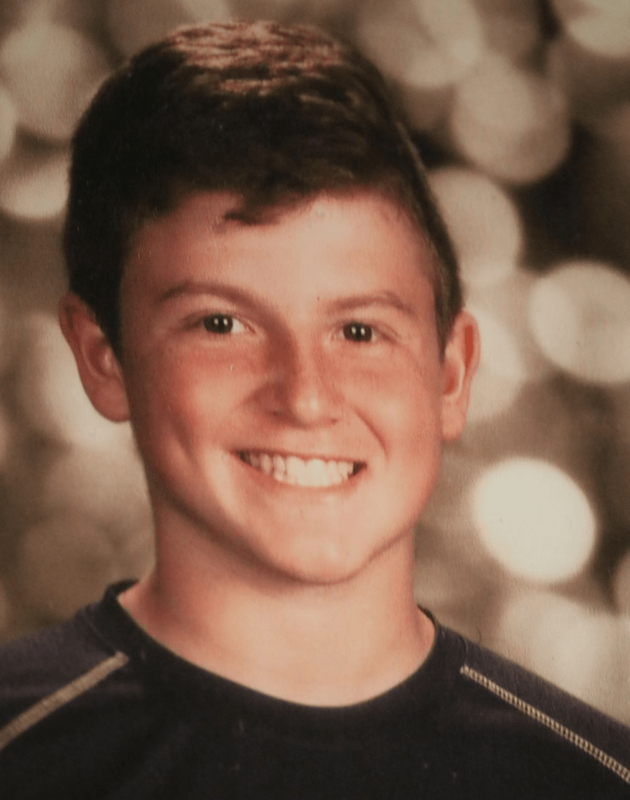 Lee’s mother told the court in December that she has “cried out to God many times: ‘Why did you take my son away from me?’” since the killing of her teenage son. In the case of 22-year-old Pierce Corcoran, who was allegedly killed in a hit-and-run crash by an illegal alien in Tennessee days before New Year’s Eve, there has been a similar pattern of leniency, according to the Corcoran family. This week, 44-year-old illegal alien Francisco Eduardo Franco-Cambrany was ordered deported from the U.S. after he received a $3,500 bond in January. Online, the Corcoran family said harsh charges should be placed on the illegal alien. There are about 11 to 22 million illegal aliens living in the U.S. with experts projecting at least 500,000 illegal aliens to successfully cross through the southern border this year. The overwhelming majority of illegal aliens are never deported from the U.S. after either crossing illegally or overstaying their visas.